The Carbondale New School Terri Lynn Fundraiser continues. 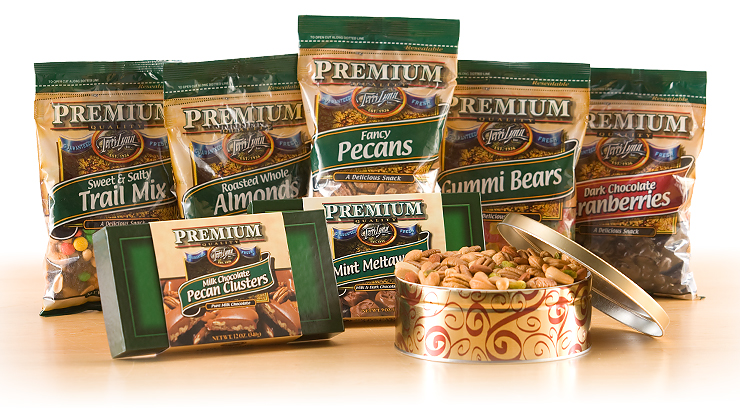 Highest quality nuts and sweet treats, and 30% of your purchase cost comes back to CNS! For information about CNS fund-raising events, please contact our Director of Fundraising.